Therapy Resources For Valentine’s Day! 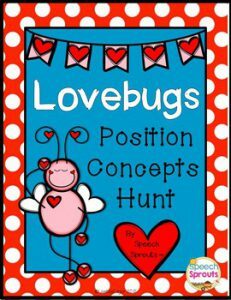 Need some great ideas for Valentine’s Day in your speech room? What kind of activities to you incorporate to celebrate? Books, printables, games, treats? We have some great ideas to make your sessions fun! I have a great Valentine’s Day Pinterest board that I collect inspiration from. You can get some great ideas too! 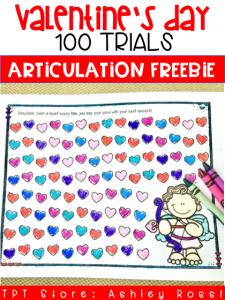 Do you need 100 trials in articulation therapy? 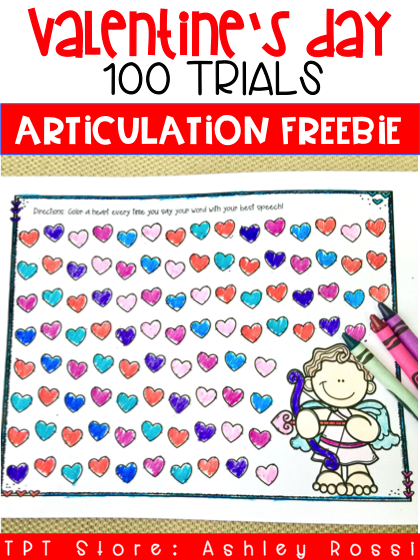 Try out this freebie! 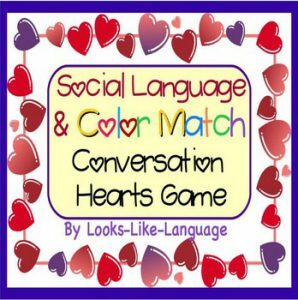 I have some other ideas for the entire month of February on my Sweet Southern Speech blog! AGB Speech Therapy has an adorable Cupcake Synonyms game. 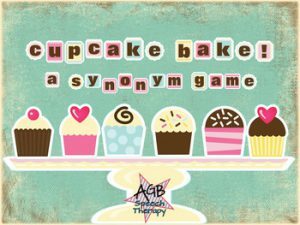 This is a fun matching game and has 89 synonyms! 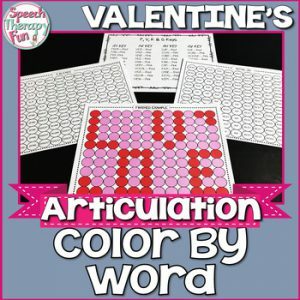 Speech Therapy Fun with Jennifer Bradley also has a Pinterest board for February for you to get inspiration from also! 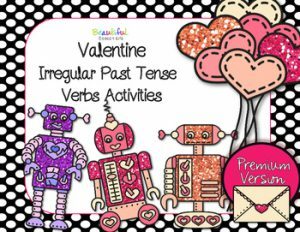 If your students like mystery pictures when doing articulation, you should check out her No Prep Valentine’s Day Mystery Pictures! Looks Like Language has you covered for social language with this adorable Conversation Hearts Game. Did I mention it is FREE?! It has varied levels for working with younger and older kids. Speech Sprouts has a FREEBIE that I just love using when working on prepositions and position concepts with your little ones! 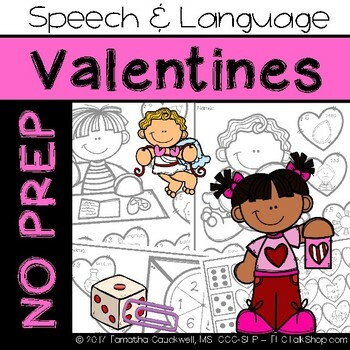 TLC Talk Shop has you covered for No Prep Valentine’s Day Speech & Language! No prep is the best!! She has you covered with articulation, homonyms, synonyms, categories and more! Beautiful Speech Life has a wonderful resource for working on VERBS!! Who doesn’t have a student working on regular and irregular VERBS?!? And who doesn’t like robots!?! 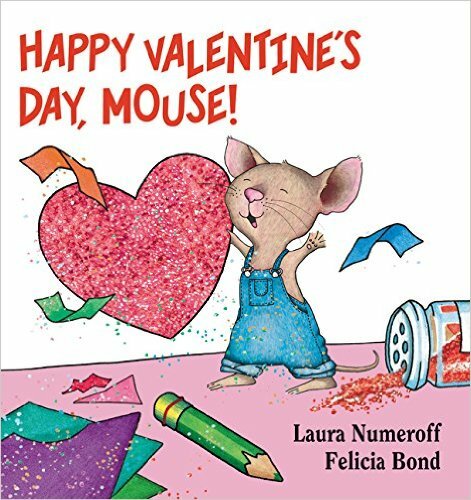 Susan Berkowitz has a wonderful resource that is a companion to the book Happy Valentine’s Day Mouse. I love incorporating books into speech therapy; this is a sweet one to target vocabulary and comprehension questions! 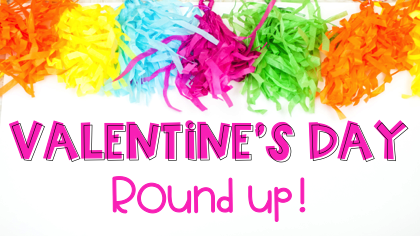 We LOVE sharing our ideas and resources for Valentine’s Day with you! Let us know what your plans are!